I had no idea they have a new flavor! 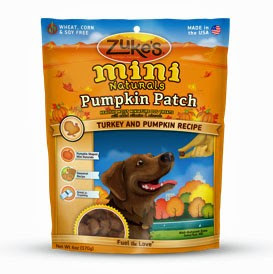 Zuke's mini naturals have been our go-to dog treat for years. I can't even imagine how many bags we went through during Charlie's training!